On the weekend, we packed up the car and headed for a beautiful afternoon at the Gold Coast to photograph Nardeen and Daves day. From the moment we arrived we knew the afternoon was going to be guided by smooth sailing. The sun was shining, the Bride was relaxed and we even caught a glimpse of the Groom hosing out the carport before the arrival of guests. The mood was totally set for a relaxed enjoyable event. 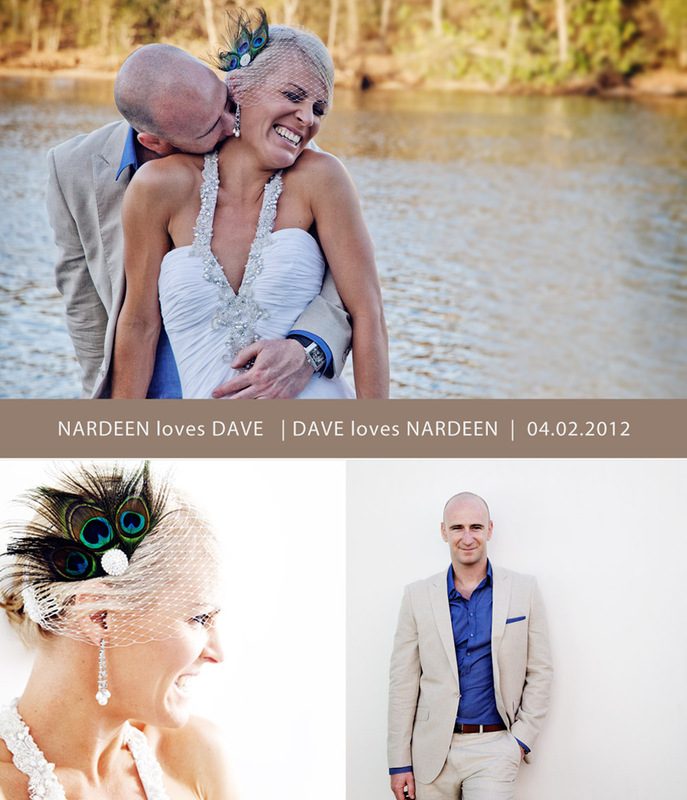 Nardeen was a truly stunning bride, she mentioned later that night in her speech, that the day of preparing and pampering was to bring the most beautiful bride she could to meet Dave at the Ceremony……. and when she arrived and stepped off the gondola, the stillness amongst their famiy and friends indicated that she did just that! Here’s a sneak peek at just how cute the newly weds were!